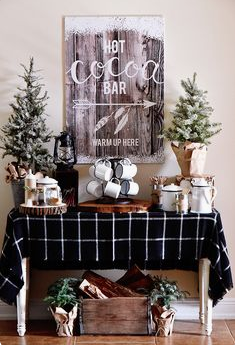 Here at KF, we are sooooo excited because it’s almost time for warm and cozy evenings by the fire, you just light up your fire wood and then you’re in for a treat. 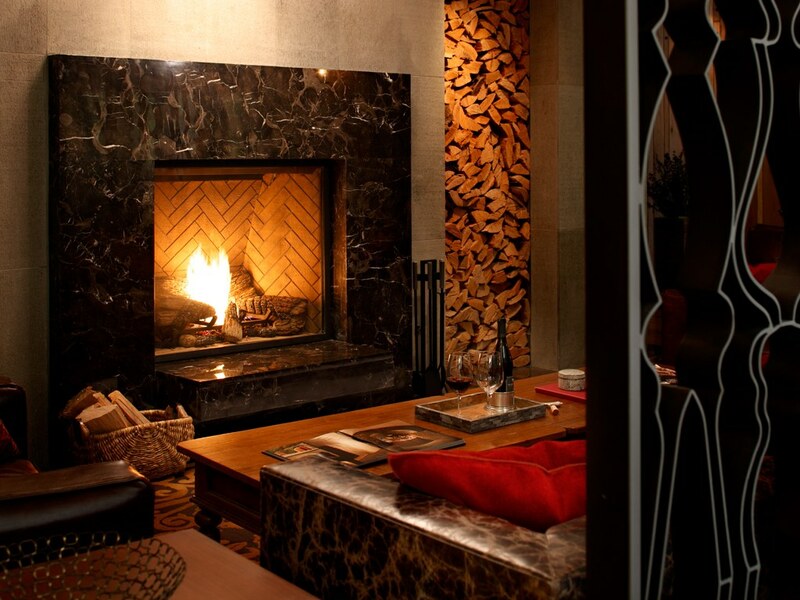 Let’s face it, there isn’t much better than sitting fireside enjoying the comforts of your home. Fires give us an opportunity to unwind, unplug, and reconnect with ourselves and our loved ones. 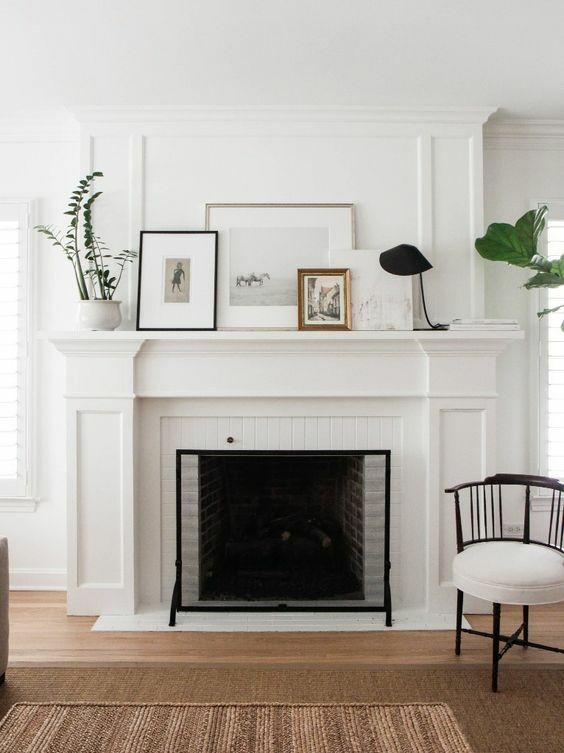 We asked Kathy to pick some of her favorite fireplaces and accessories to style them, along with some inspiration for perfect hearths we adore. 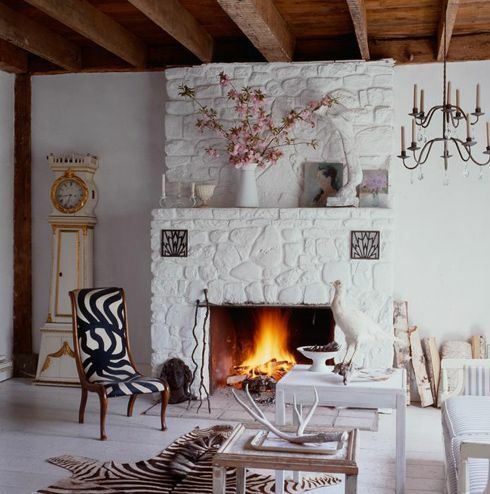 The all white fireplace can be modern, vintage, bohemian or chic! 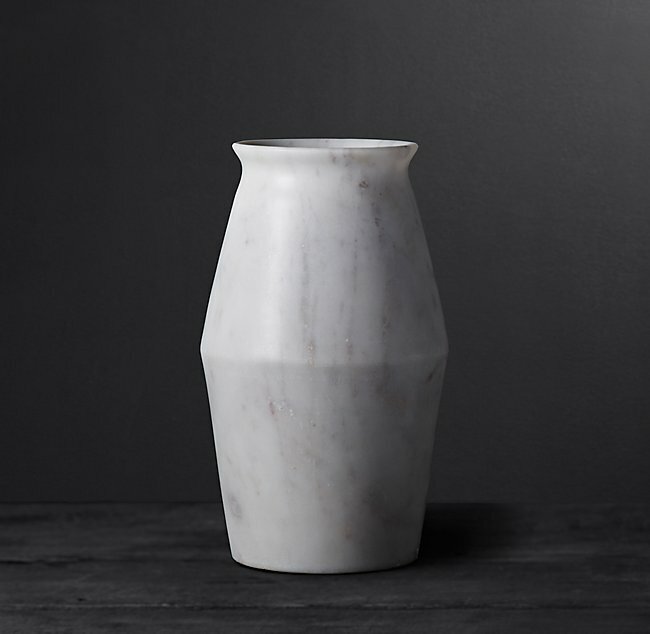 It is the modern day neutral and gives you the flexibility to work from there to design a room you love. 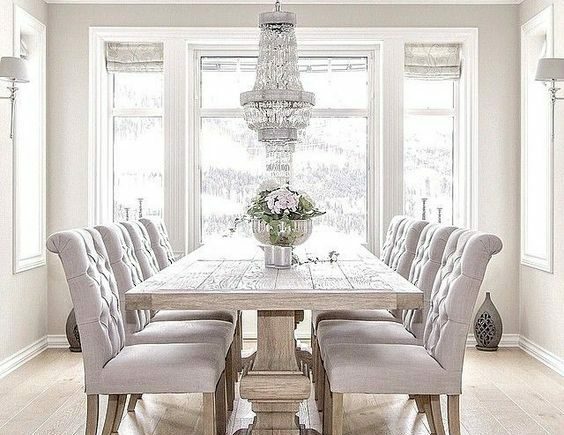 A neutral palette, it is a classic choice to design a timeless room.
. 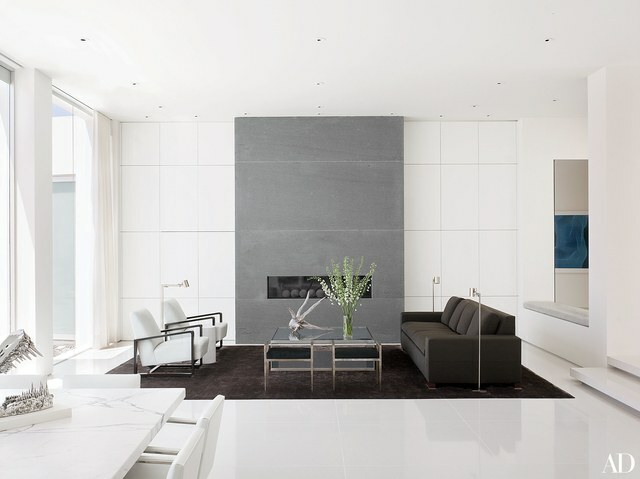 This modern fireplace is the prime example of ultra chic, and we are simply smitten with it’s cool, clean lines. A stunner for sure, we can’t get enough of this striking look. 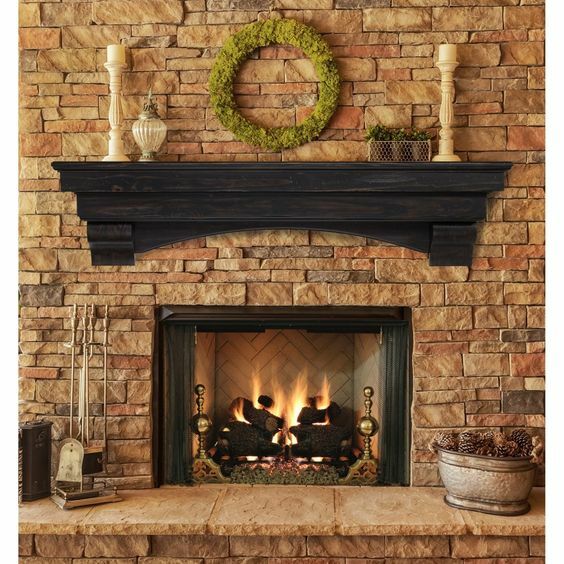 Rustic and refined, the stone fireplace is where we dream of sitting with our coffee and a journal as we vacay in Italia! 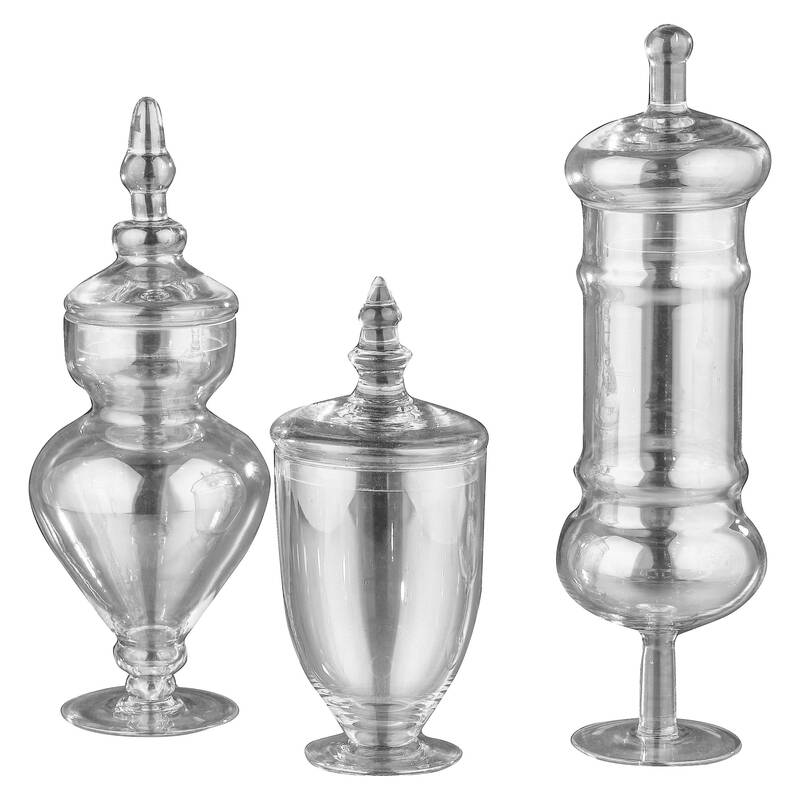 Modern, traditional or transitional, the style has a never ending and endearing appeal that we can’t resist and instantly feels like home. 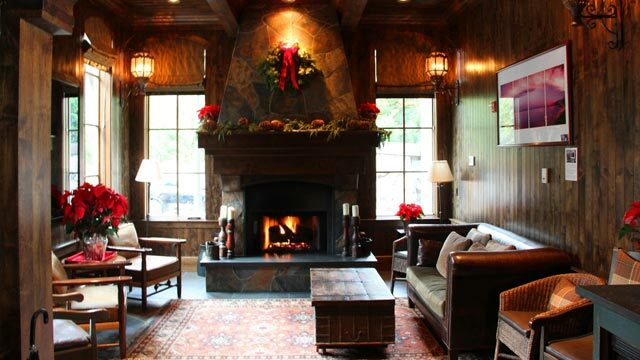 The traditional fireplace is a classic and reminds us of all the comforts of being home for the holidays. 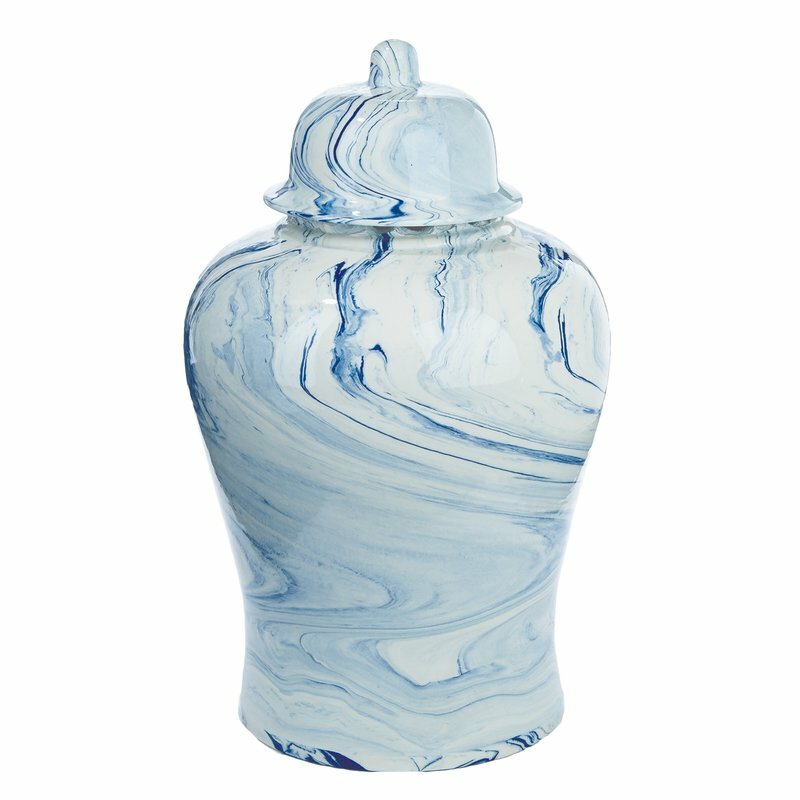 It represents ideals of enjoying the values of tradition, and all the comforts it brings to our families. 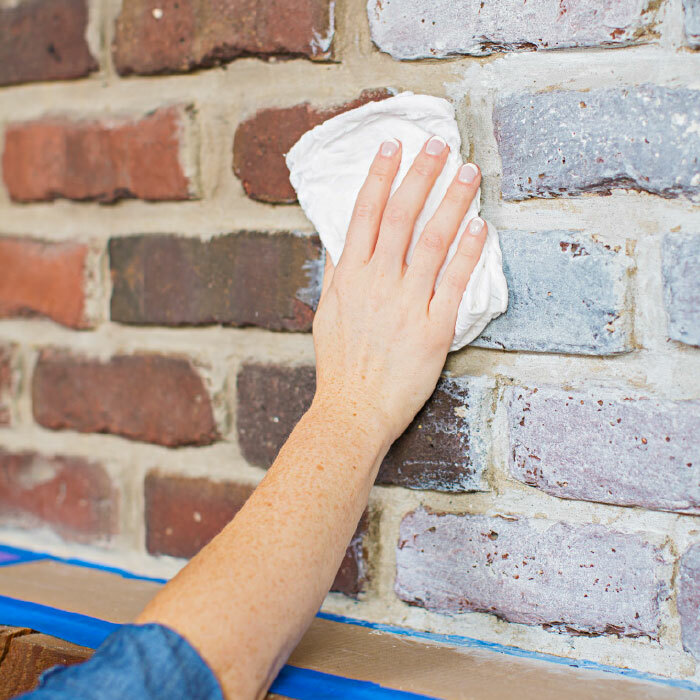 Have a dark brick fireplace and want an update? KF advises, whitewash it! See how to do it on Houzz. 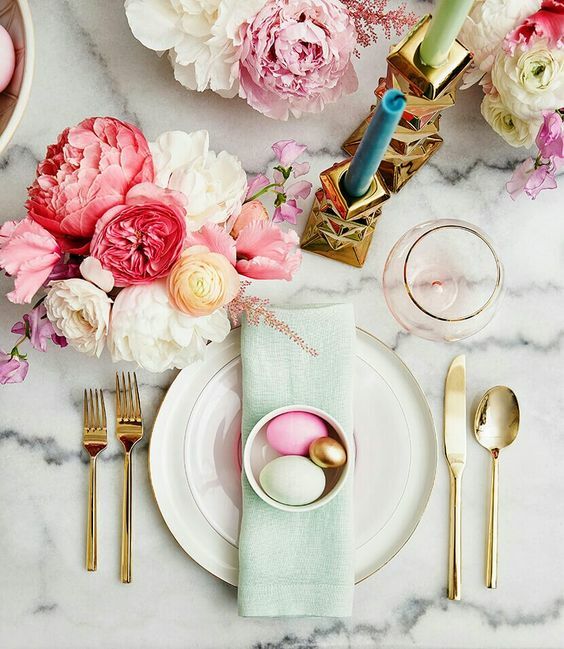 Super stunning…. 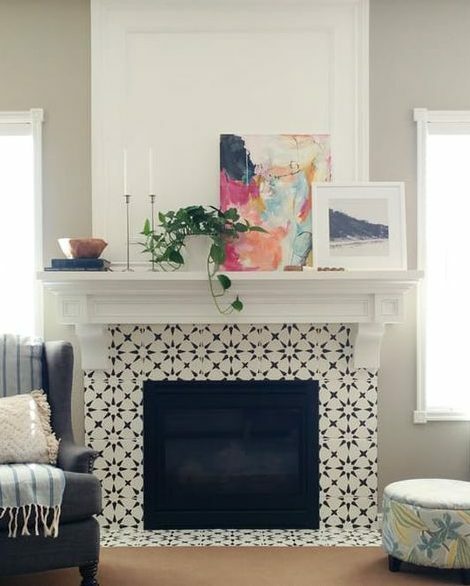 this marble fireplace is goals! 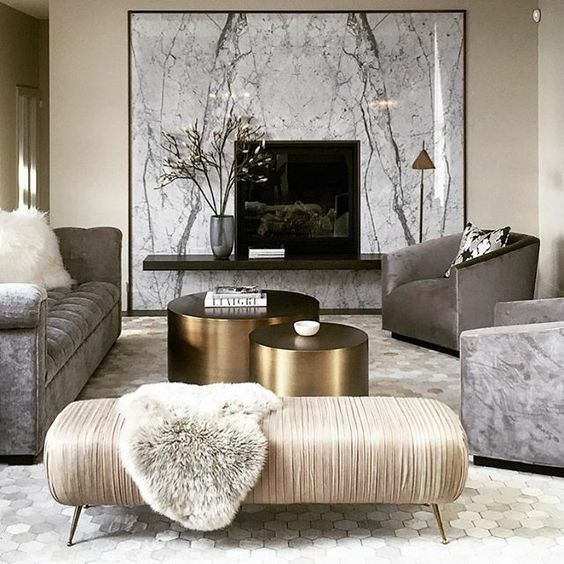 Maybe the most glam way to style a fireplace, a solid slab of breathtaking marble or stone is a piece of art all on it’s own. This look is worth the investment in your home. Always appealing and warm, patterned tile surrounds have the feel of old world charm meets modern day style. 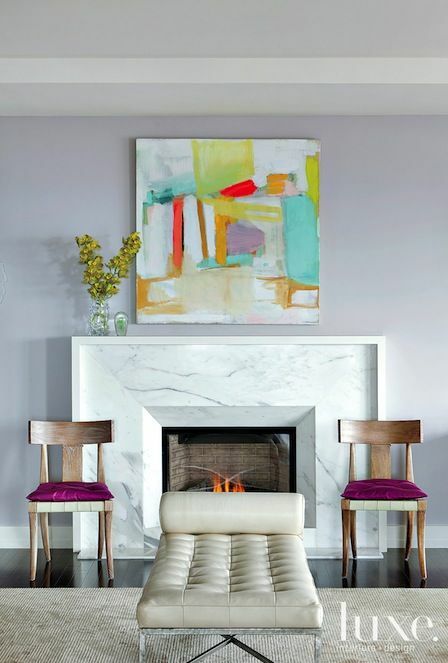 The choices are endless when you go this route, and you can incorporate your fireplace surround into any decor to make a serious impact and artistic statement. Lets not forget the value of an amazing outdoor environment. 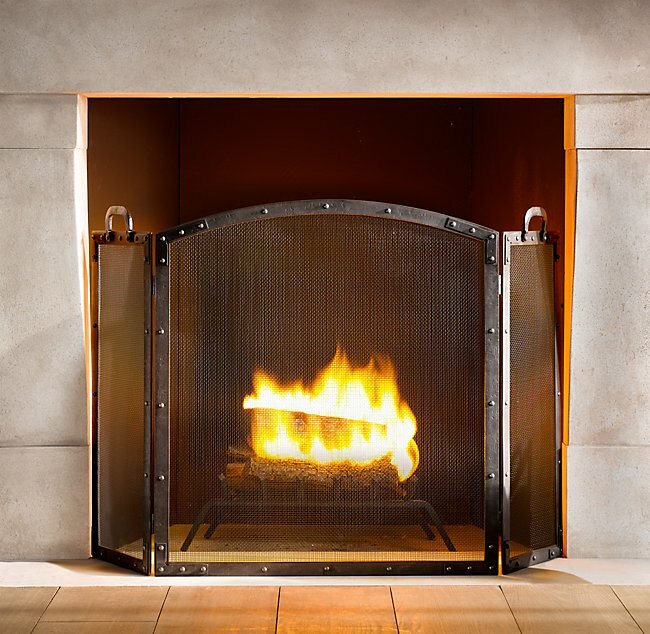 The outdoor fireplace is a luxury that will give your family and friends hours of enjoyment for years to come. 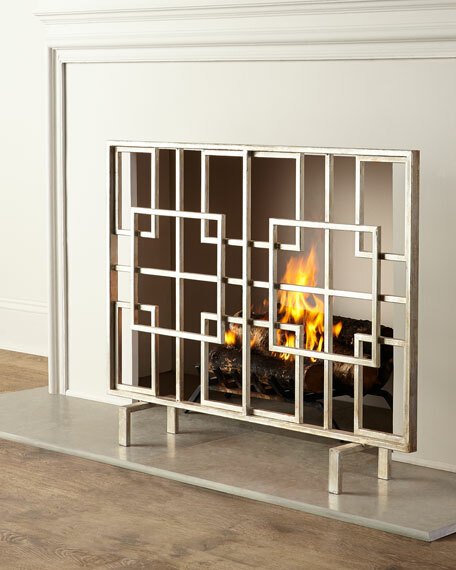 Fireplace screens make an impact, and are functional too. 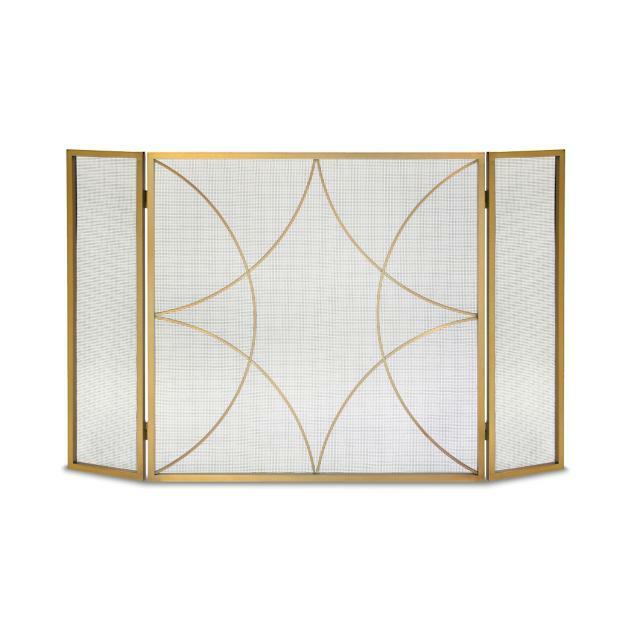 They finish off your surround with your own personal style and are both functional and pretty. 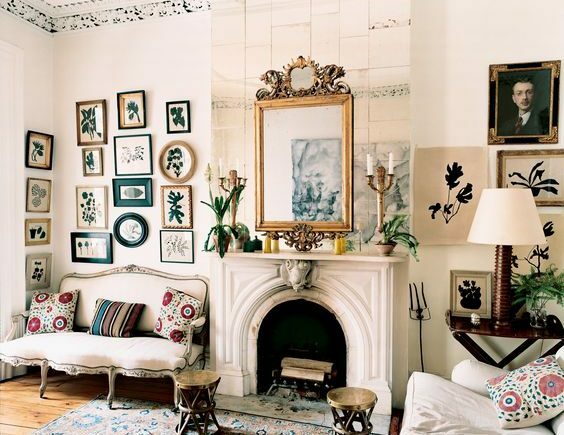 Accessories are the finishing touch to style your mantle. Ever wander what to do with that space? 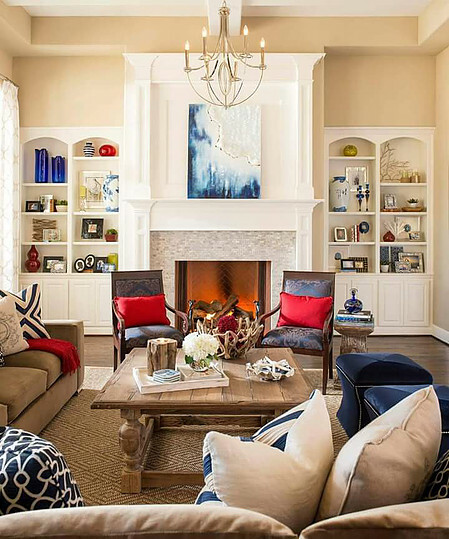 Here are some of KF’s favorite picks to style out that white space above the fire. 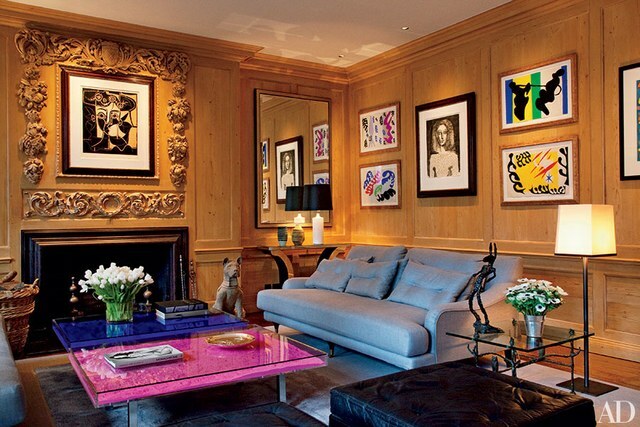 No mantle is complete without a statement piece of art. 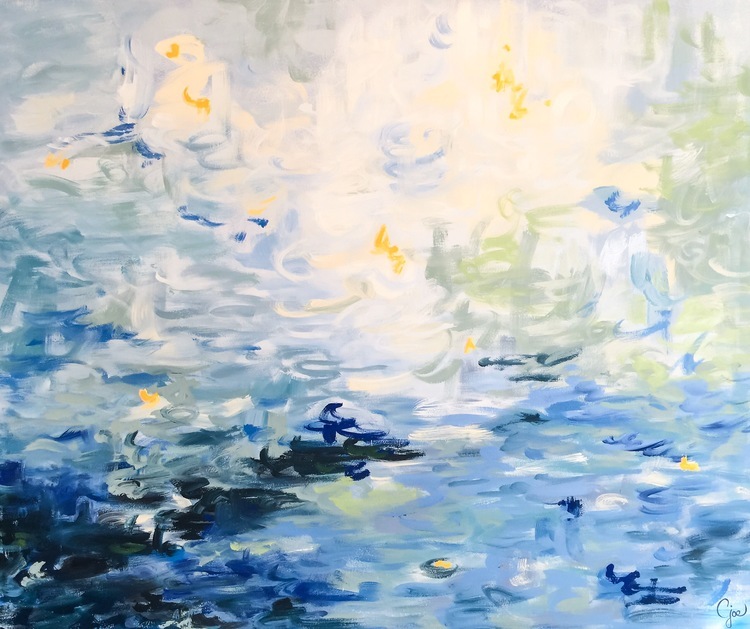 A piece by local Dallas artist Carolyn Joe will automatically impact your space to create a focal point and help express your design aesthetic and style. 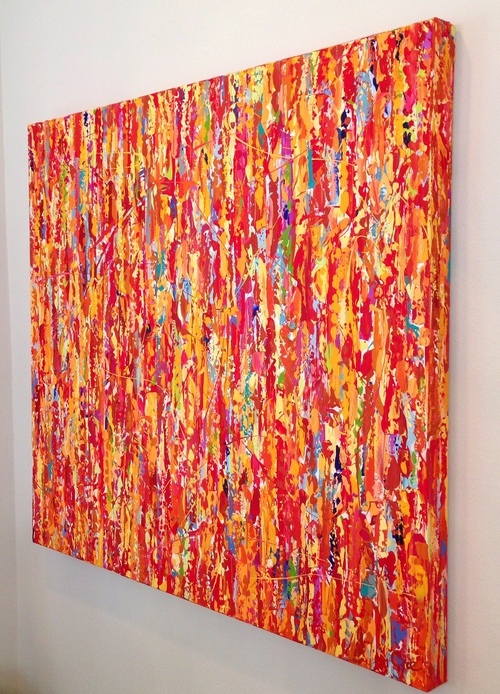 See Carolyn Joe and more of her work here! Artist LaToya Jones creates beautiful and striking pieces in her Forever Royalty collection. 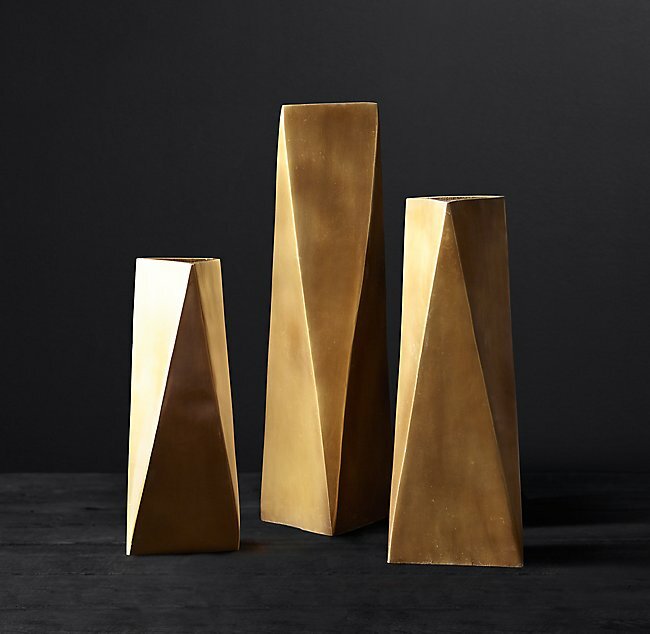 She incorporates elements for textural, beautiful pieces that instantly impact your room. 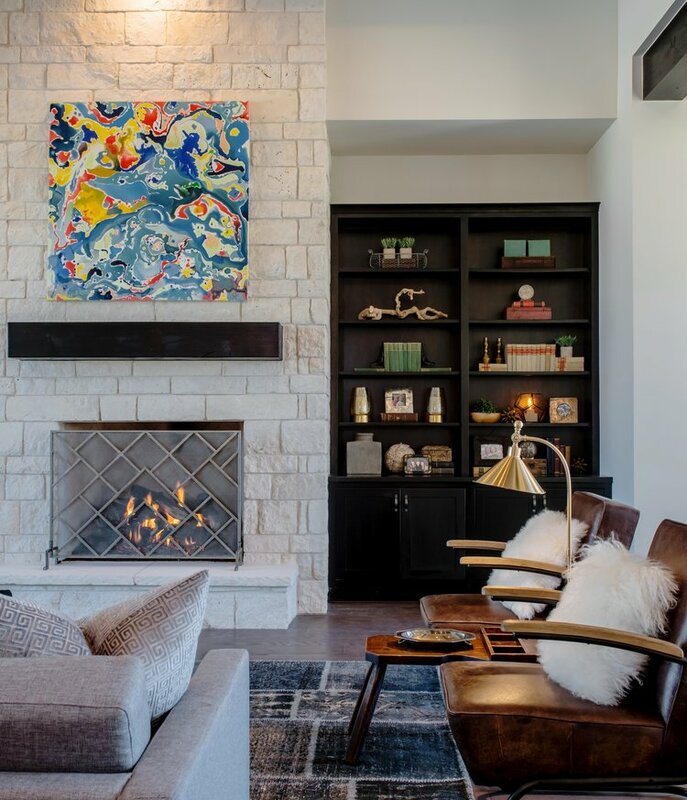 See More of LaToya Jones’ work here..
From distinctive to cozy, we have all the inspo you need to create the perfect hearth to enjoy family and friends.